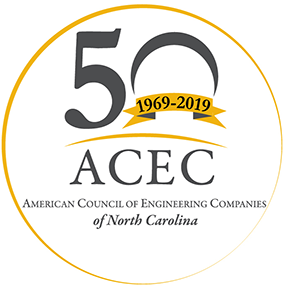 The American Council of Engineering Companies (ACEC/NC) is hosting a small group meeting of our member firms who specialize in providing MEP services. The Idea Exchange is intended to be an informal discussion among firms to discuss issues our businesses are confronting, and ways ACEC/NC can be of assistance to the member firms. 150 Fayetteville Street, 28th Fl. If you would like to attend, please RSVP to Fred Burchett at fburchett@acecnc.org so we can adequately prepare for your attendance.